Huddie Ledbetter, better known to the world as “Lead Belly,” survived a life that included brutalizing poverty and long stretches in prison to become an emblematic folk singer and musician. irst, as a field worker, blues singer, rambling man and prisoner in the rural South; second, as a city-dwelling folksinger, performer and recording artist in the urban North. It was, however, not until shortly after Lead Belly’s death that a broader public came to know his songs and the mythic outline of his life. 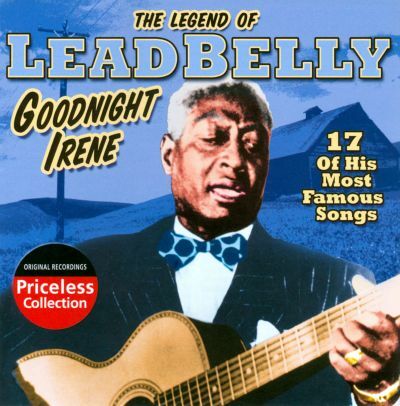 Born circa 1885 in rural northwest Louisiana, Lead Belly rambled across the Deep South from the age of 16. While working in the fields, he absorbed a vast repertoire of songs and styles. He mastered primordial blues, spirituals, reels, cowboy songs, folk ballads and prison hollers. In 1917, Lead Belly served as Blind Lemon Jefferson’s “lead boy” – i.e., his guide, companion and protégé – on the streets of Dallas. 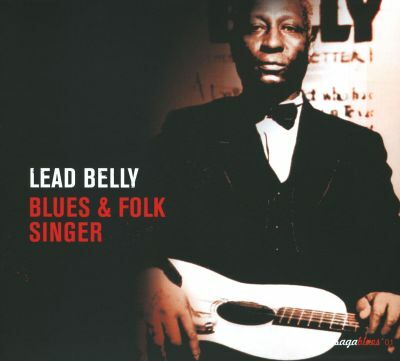 A man possessed with a hot temper and enormous strength, Lead Belly spent his share of time in Southern prisons. Convicted on charges of murder (1917) and attempted murder (1930), Lead Belly literally sang his way to freedom, receiving pardons from the governors of Texas and Louisiana. 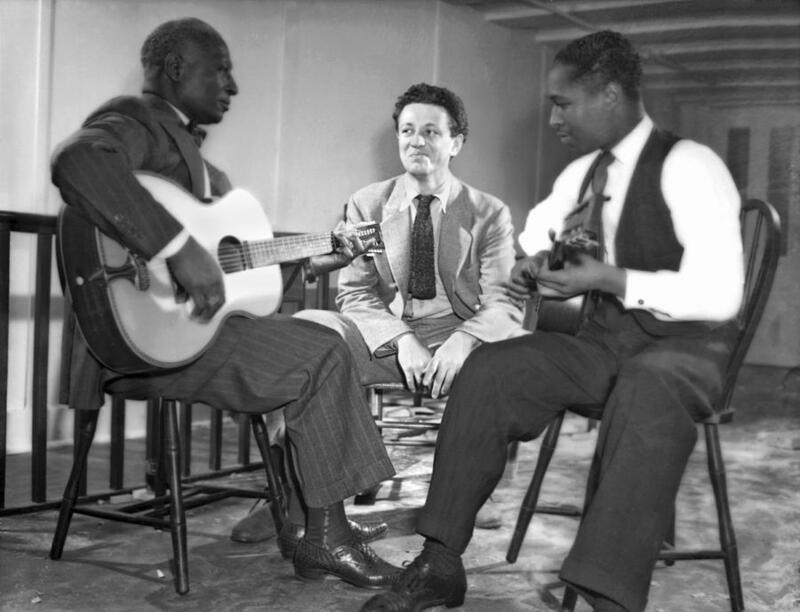 The second of his releases was largely obtained through the intervention of John and Alan Lomax, who first heard Lead Belly at Angola State Prison while recording indigenous Southern musicians for the Library of Congress. 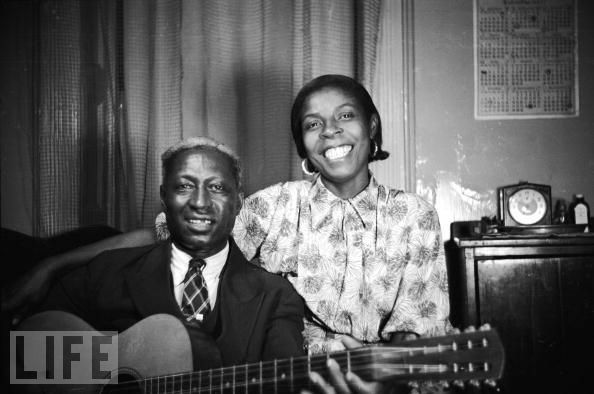 Lead Belly subsequently moved to New York, where he worked as a chauffeur (for John Lomax) and occasional performer. During the last 15 years of his life, he found an appreciative new audience in the leftist folk community, befriending the likes of Woody Guthrie and Pete Seeger. Much like Guthrie, he performed for political rallies and labor unions in his later years. His keening, high-pitched vocals and powerful, percussive guitar playing commanded attention, and he became known as “the King of the Twelve-String Guitar.” Lead Belly recorded for a variety of labels, including Folkways, and performed tirelessly, though still subsisting in relative poverty, until his death in 1949 of Lou Gehrig’s disease. This entry was posted in History and tagged leadbelly - house of the rising sun. Bookmark the permalink.